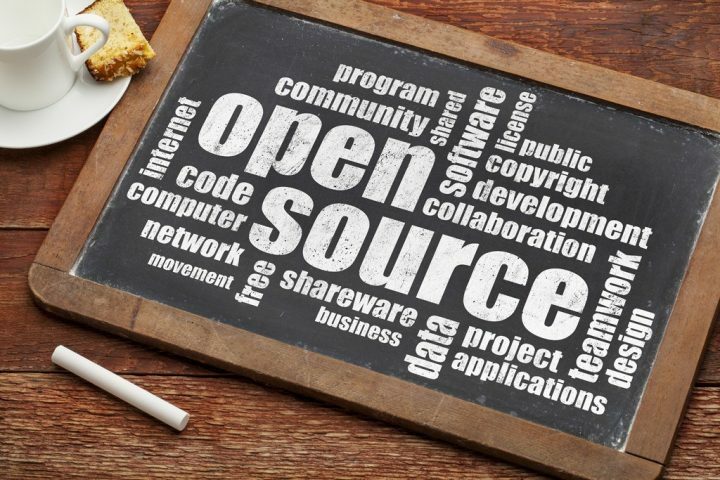 How can you use open source solutions with all confidence? When you decide to try with something new, fear, uncertainty, and doubt are inevitable and trying open source solutions is not exceptional. It will be so great for both users and developers if they can an effective risk analysis before applying. In fact, open source solutions tend to be supplied without any kind of indemnity, some people will feel understandably vulnerable. With several critical applications like network operating systems, it might be a risk too far. 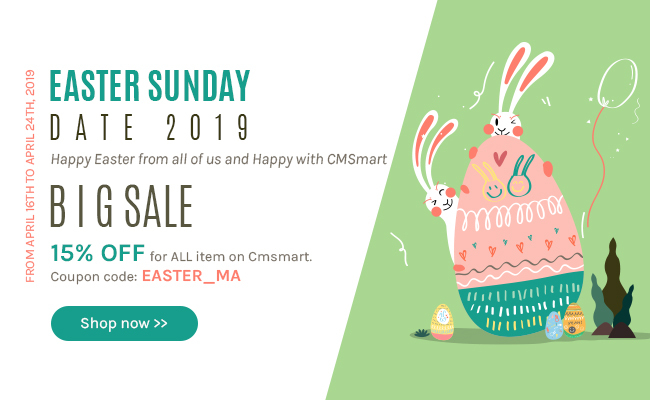 However, this risk can be eliminated by choosing proper supplier such as Red Hat for Linux, or we suggest you choose solution package on Cmsmart Marketplace because they provide indemnity protection against infringement suits. Until now, you can see the increase in the numbers of organizations in both public and private sectors using open source solutions, which proves that this risk is not too considerable. While you have reputation providers, cost savings in license fees, the risk might be balanced, understandable. You should consider the following criteria: does the software provide uninterrupted and error-free operation, do the proprietary software supplier provide certain warranties in any event? The danger is that by incorporating code licensed under certain open source licenses (such as the GPL) into proprietary code, the entirety has to be released under the terms of the open source license, and a crucial income stream could be lost. So one question raised is how can this risk be eliminated? The answer is just one word: Education. In your marketplace's policy, you should include the explanation about why they should care about the differences between open source and public domain software. A code library containing open source licensed code incorporated into proprietary code, together with the relevant licenses should be developed. The ideal solution is always undertaking an audit before releasing any proprietary software. However, if you have already been using open source solutions an audit of the code should be undertaken as soon as possible to eliminate any nasty surprises. Open source solutions represent a tremendous business opportunity for customers and developers alike. The potential savings in royalty payments alone are substantial.